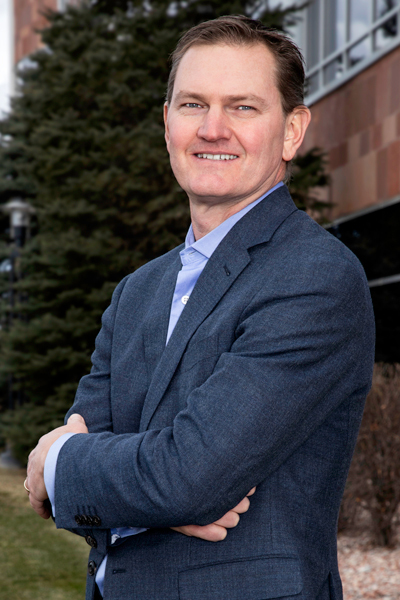 As the founder and CEO of Kodiak Building Partners, Steve Swinney’s role revolves around casting a vision and strategy for the company, as well as reinforcing the culture. “It’s all about communication and talking to our team about our work as we grow both internally and through acquisitions,” Swinney says. Swinney started his career in public accounting, and went on to receive an MBA at the University of Texas. He has worked in finance in the distribution space for renowned companies such as Target Corporation. Along the way, he got the opportunity to build a finance team for ProBuild Inc.—a large lumberyard chain—which sparked his interest in the building and housing industry. And thus, Kodiak Building Partners was born. Kodiak is building an organization with a diverse customer mix including new residential, repair and remodel, and commercial materials distribution. The company is owned by a combination of the management team and private investors, many of whom have been invested with the company since its founding in 2011. “During my time at ProBuild, the industry got cut in half and many companies went out of business. Every company was struggling. At the tail end of 2010, we saw there was a tremendous opportunity for recovery and growth that was coming for the industry. We felt like it was an opportune time to start placing investments in this industry,” he says. The founders invested their own money and gathered capital from investors to buy a struggling company in the industry in Denver that had about 80 employees and $20 million in sales. It was right on the edge of being able to stay in business. “We rolled up our sleeves and along with the local team, turned that business around in 2011 and 2012,” Swinney says. “We started attracting new capital and continued to acquire businesses. We are entering our eighth year now, and in addition to 20 acquisitions, we have also seen 15 to 20 percent annual organic growth in our existing businesses,” he says. According to Swinney, in his industry, people are premium and the challenge they are facing is labor shortage. One of the things most important to him is the company’s focus on engaging and retaining key employees. His aim is to provide employees with a family-oriented organization and autonomy in their work environment. Another goal of Swinney’s is to foster a collaborative culture, one that revolves around listening and supporting. “We want to reinforce a culture that people want to be a part of so we don’t have people leaving the organization. We want to attract the best people in our industry to be a part of what we are doing,” he says. Kodiak is not a command and control organization, Swinney says. Rather than giving orders, he prefers listening to his employees and supporting them. Yet it’s a challenge to maintain a decentralized environment when the company is a result of acquisitions. “Our industry is one that historically has been very fragmented and dominated by family-owned companies,” Swinney says. “So most of the time when we’re acquiring a company, it’s one that has a legacy of several generations.” We try to be the stewards of the culture they have built, Swinney says, keeping the local brands and names, not changing the name to Kodiak. “We try to integrate those cultures and bring all these 20 companies into one collective team,” Swinney says. “We’re highly focused on being decentralized and keeping decision making and leadership very close to the customer,” Swinney says. Andrew Roise, territory manager at Epicor Software, couldn’t agree more with Swinney’s assessment of Kodiak’s culture. 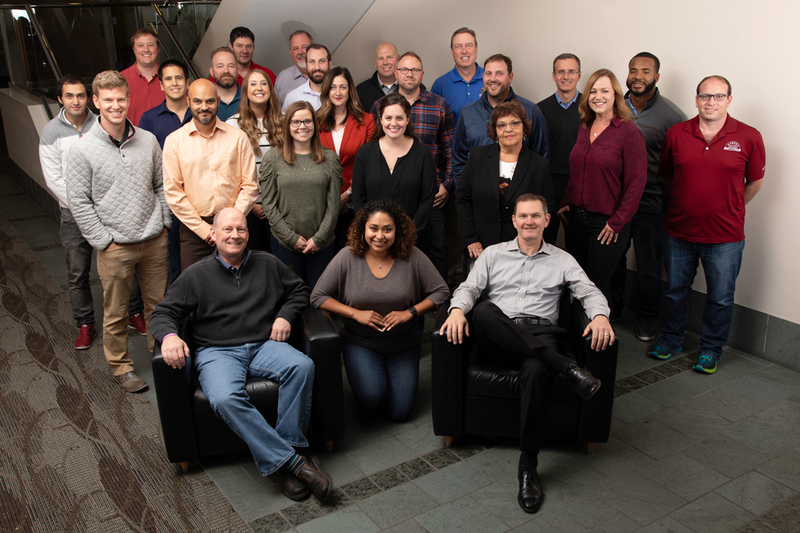 “Kodiak has built a culture of trust, they trust each other, they trust their partners, and they focus on results—which we see firsthand through their implementation of business processes that put their employees and customers first. It’s a pleasure to work together in that way,” says Roise. Swinney also focuses on rewarding his employees and including them in the ownership. People who are involved in the leadership of the business collectively own about 20 percent of Kodiak. This helps them maintain an entrepreneurial culture. “This way, when people make decisions on behalf of the company, you know they’re not only making decisions for the company but also for themselves,” he says. Communication is imperative for a company like Kodiak and Swinney and his team talk about their culture and values during the very first conversation with a potential acquisition. “Once an acquisition is complete , we try to culturally unify the company,” Swinney says. “We do this through location visits and communication in our newsletters. We have an internal app that all our employees use, we use social media to reinforce the culture we’re trying to maintain, and bring together key employees at our annual Leadership Summit” he says. With Kodiak achieving great success, Swinney is involved in making positive contributions to the communities he operates in. He pays attention to the construction industry and is particularly drawn to Habitat for Humanity. Kodiak Building Partners has sponsored several homes for them over the last few years.